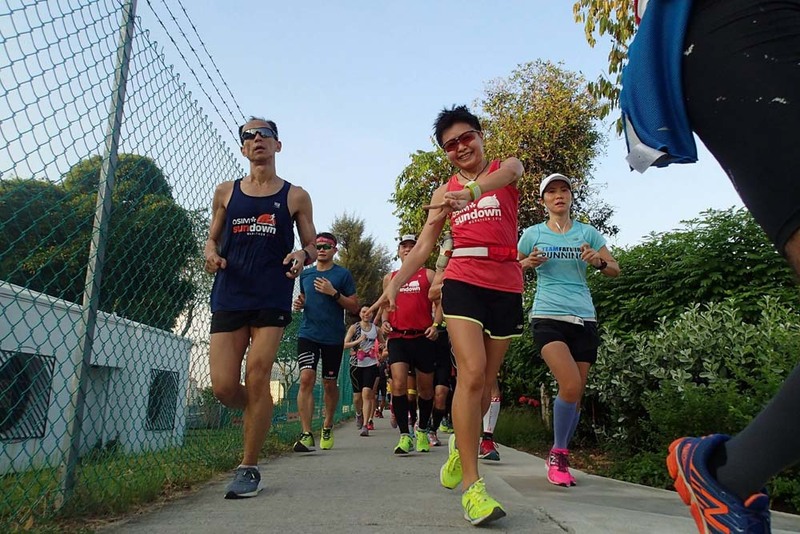 The cooling morning provided a great start for the NightHawks and Sundown Marathon Pacers in week #4 of their structured training base building. 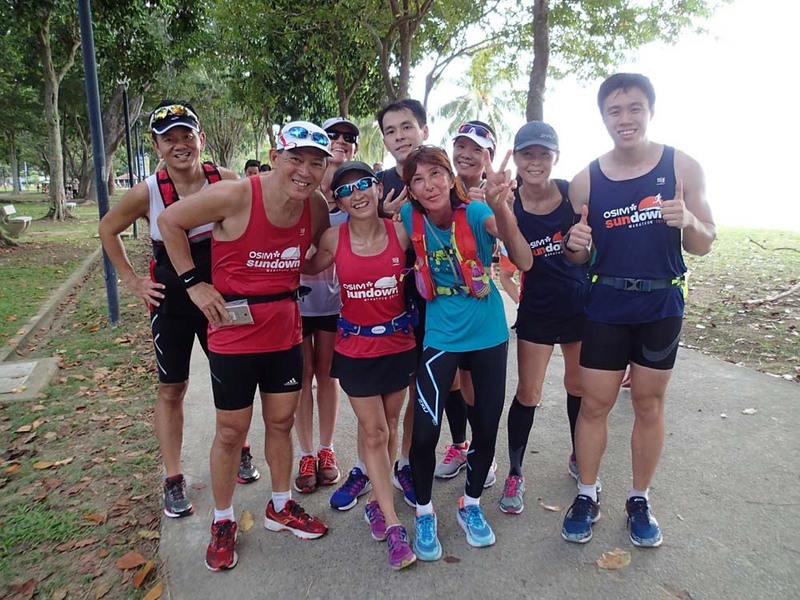 After last weekend’s long hills repeats, the runners were happy to be running along the flat Eastern Coast towards Gardens By The Bay (GBTB) East. 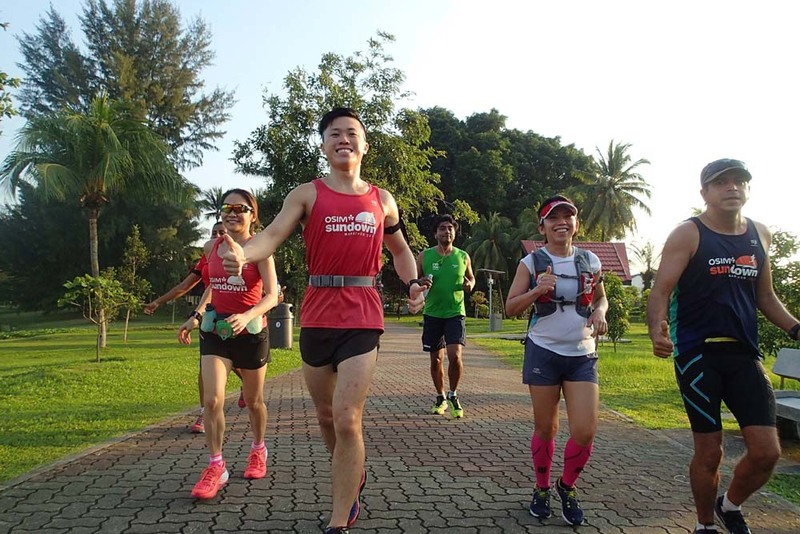 The respective Pace Groups were looking smart with good running form as they ran at conversational BaseBuild pace. 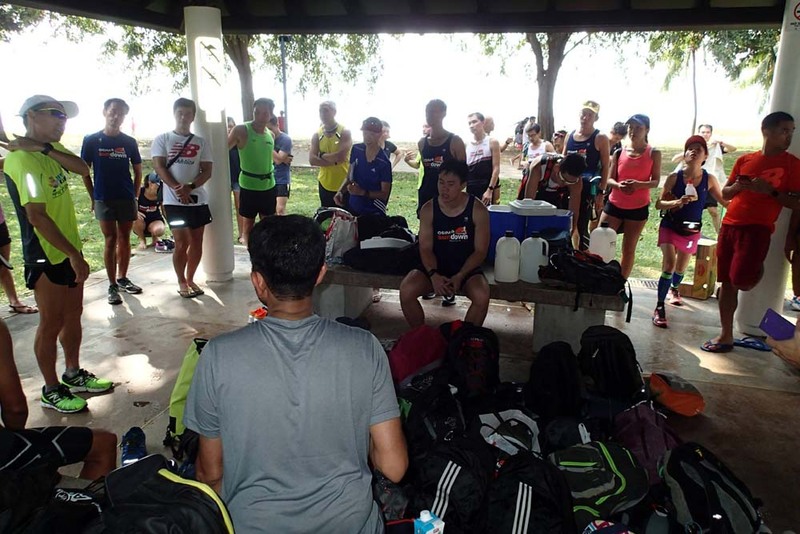 The first stop was through the Sports Hub, along the coastal waters of the Sea Sports Centre, before running via the expanded connector to the Kallang Riverside. 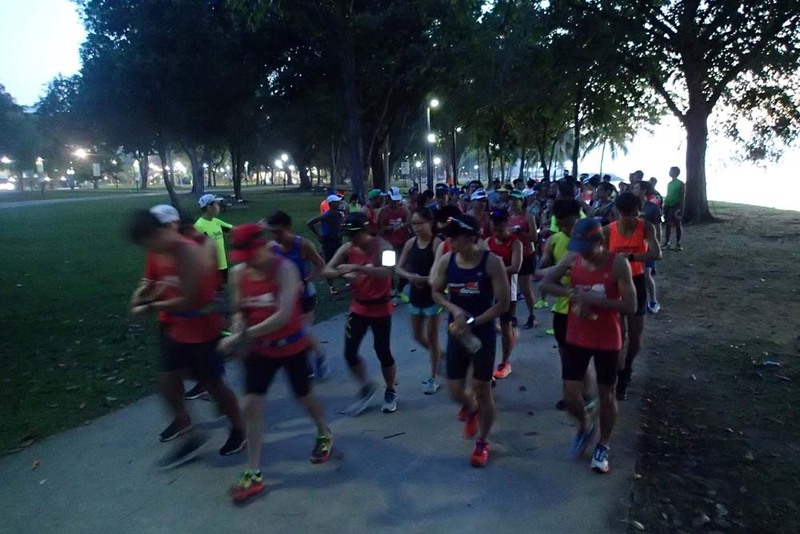 Both Half and Full Marathon groups turned back after a quick restroom break, before making their way back to Tanjung Rhu and Gardens By The Bay. 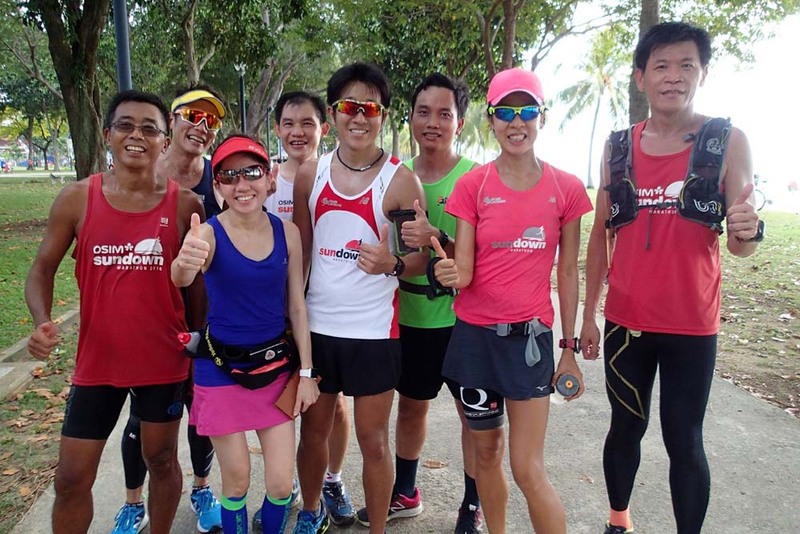 The HM groups turned back towards ECP and completed their 17km of BaseBuild pace to meet their training objectives. 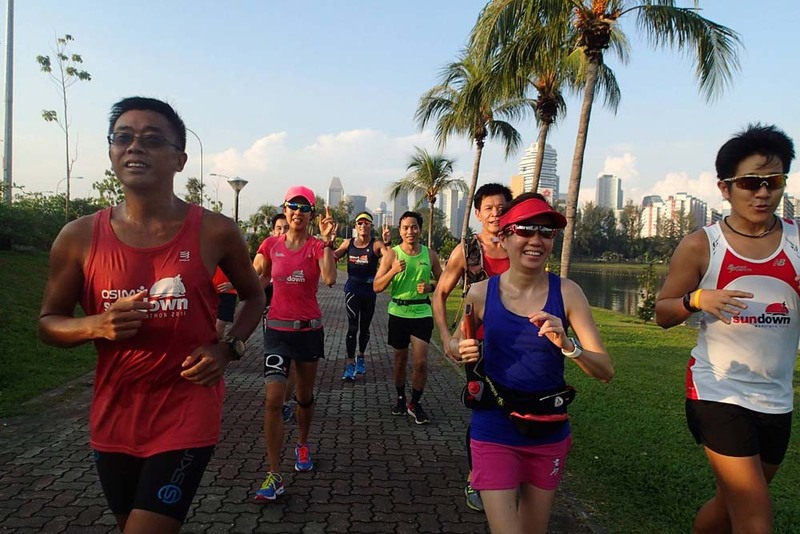 The FM runners continued on along GBTB to U-Turn at Helix Bridge, all still running in formation and looking strong. 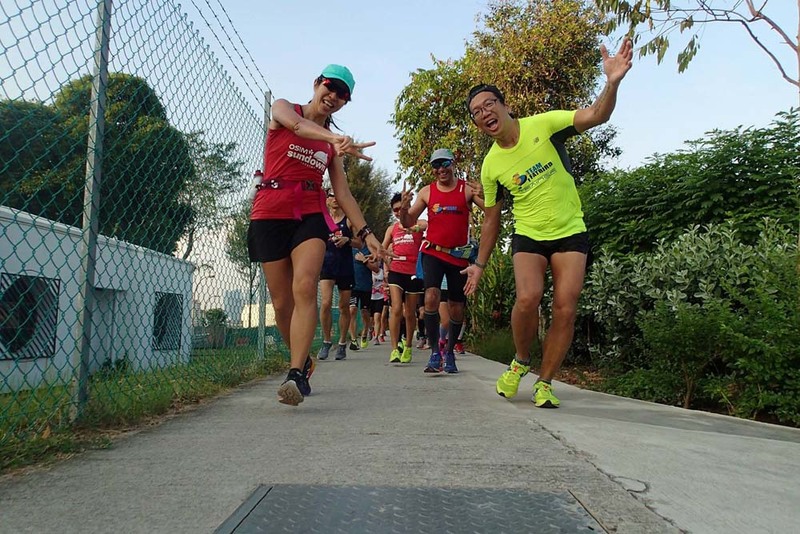 The small Barrage Hill posed no problems at all for these Hills-enabled marathoners. On the run back along GBTB, the sun made its presence felt, but was no show-stopper for the mentally-prepared NightHawk flock. 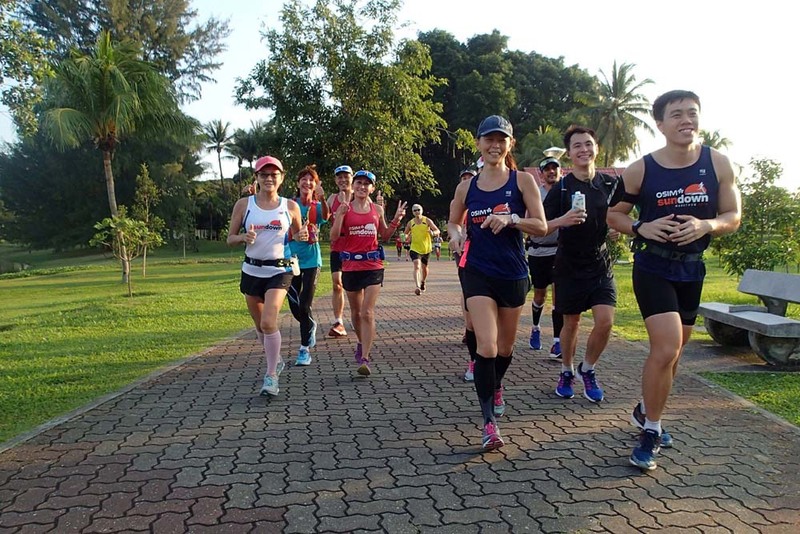 The regular hydration top-ups enabled the runners to pace through the heat relatively well, and soon the NightHawks were cruising back to Marina Cove. All runners were back by 10:20pm, within the maximum allowable time-on-feet target. 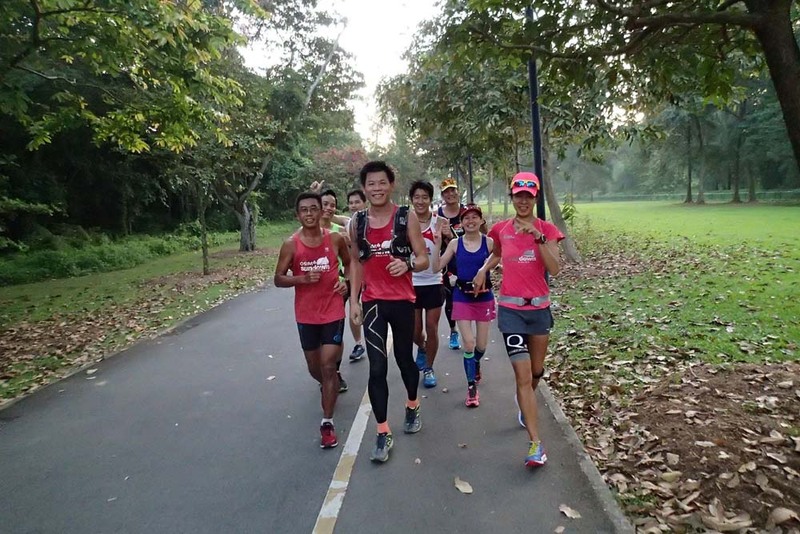 The entire training mission was completed by 10:30am after a debrief of the run, including some trainer observations and feedback, plus essential tips to help all get ready to hit the 30km park next week. 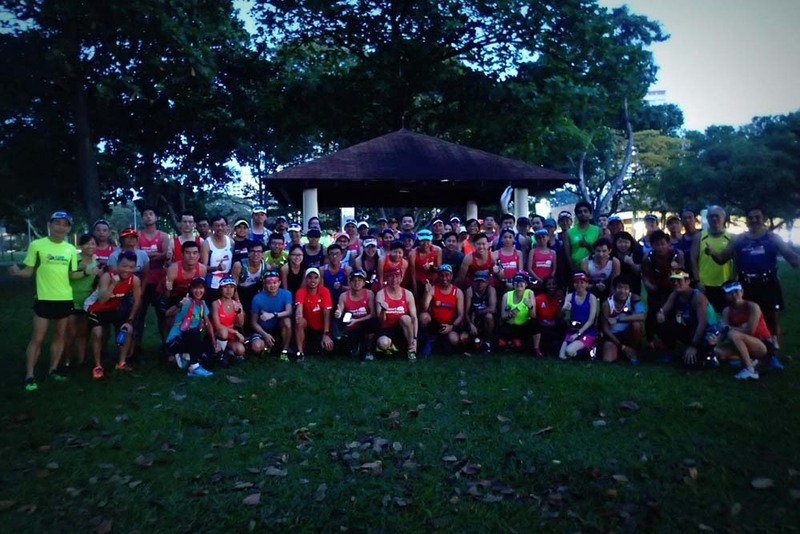 Overall, it was a very good long run session where all NightHawks followed the training guidance well to meet their respective training objectives. As we progress on to Week 5, The NightHawks are getting stronger with their base build conditioning to meet the challenges in Phase 2 of this structured marathon training program. The NightHawks Coast Through Week #4!